Ryan is a great story teller with seriously impressive achievements in open water and ice swimming. Ryan Stramrood is a controlled lunatic. He had the audience glued to his talk, and his video got a standing ovation. Most of the audience, including myself, had a big lump in our throats. He’s a raving lunatic who really should be in a mental institution. His story is so inspiring that I have been thinking about it all day. I feel honoured to have been in the audience listening to him today. I am Ryan Stramrood: South African, Small Business Owner, Family Man and Average Joe. However my hobby is Ultra Extreme Open Water and Ice swimming, and for deeply personal reasons, I have undertaken some of the world’s most extreme challenges. Pushing my limits and human boundaries in our planet’s most inhospitable places. 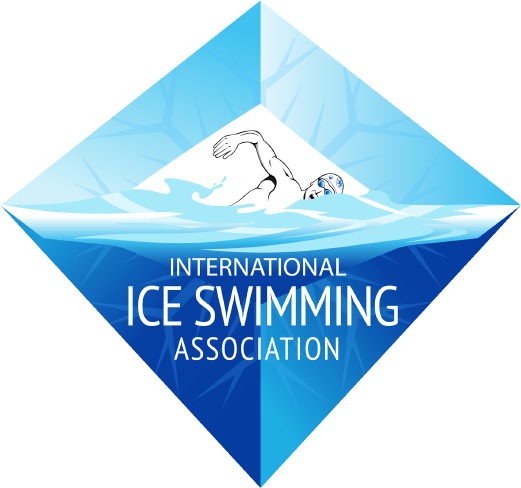 Following painful, pioneering training techniques and using what limited resources I can and to put basic safety procedures in place, I challenge myself by pushing personal limits for swimming in ice water, and often set new benchmarks for human endurance. No wetsuits or protection from the cold water – only a Speedo. My adventures, world first achievements and the often death-defying circumstances, make for brilliant tales of human spirit and victory. I take my audiences on a journey with me. Through story telling and strong visuals, I illustrate just how limited and governed we all are, in every aspect of our lives, by believing in our own limitations. How we under achieve in our comfort zones and how each and everyone of us can push past impossible. We’re all shaped and guided by ‘little impossibles’. Those things you’ve been telling yourself are not for you, are too much of a risk, things you might want to do but don’t because they’re hard, or too much effort or simply quite terrifying. Think about what yours could be and then challenge them. You learn nothing in your comfort zone. You’ll get by and you’ll deliver nice predictable results from that safe place, but you’ll learn nothing. Step outside, take a risk, prepare for it, work hard for it, and I promise you: you will learn something. It might not always be a happy lesson, but you will learn and you will use that learning to improve your life. On the other side, if you do succeed, you’ll realise, ‘I should have done this years ago! Ryan has had the privilege to stand on stage more times than we can count, inspiring every kind of audience imaginable. 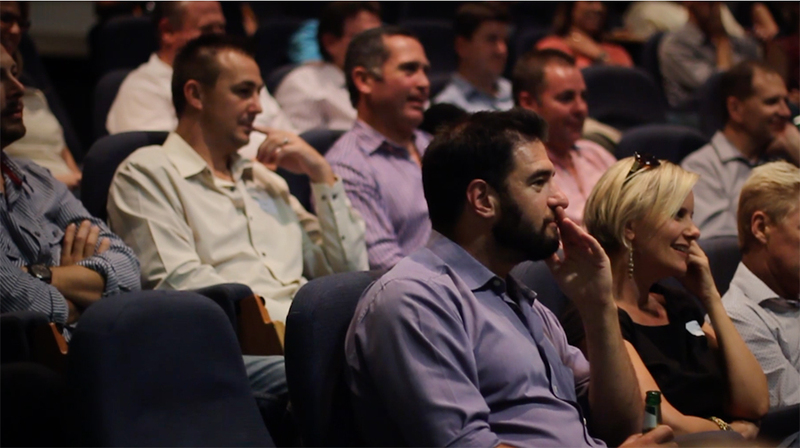 From CEO’s, CFP’s, many a sales team, every level of management, universities, schools and everything in-between! He boasts the audience of the top echelons of nearly all the major financial institutions in South Africa, has been featured in numerous industry magazines, and is listed as a key influencer in Kobus Kleyn’s (CFP FPI) new book – “Passion for the Profession”. We are delighted and humbled by the continuous forward referrals from our clients. Below are a few of our most recent engagements. I couldn’t possibly go another minute without telling you how stunning Ryan was yesterday. You have to see him to believe it! At one stage I was in tears! The audience could not get enough of him, he is very special – a true mensch. Salt of the earth type! He speaks beautifully – he is funny, he is modest. He deserves everything that the good universe has to give. I’m so glad we asked you to be our guest speaker! Your story, your positive message and the linkage between our theme and what we need to do as a business and your life changing experiences were literally spot on, so thank you. I especially like the last quote! I will certainly talk to a few of my colleagues from around the world and I know Stuart and Lonny were also impressed. Ryan was flippen amazing. 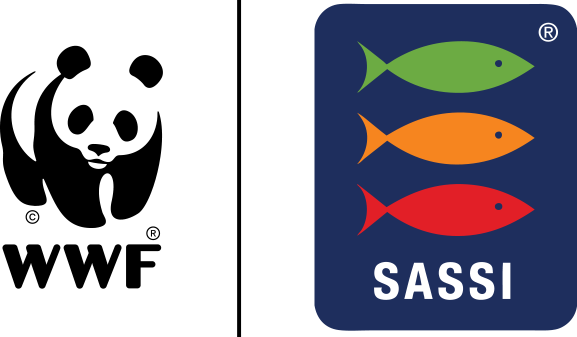 In Afrikaans – my mother tongue – asemrowend! 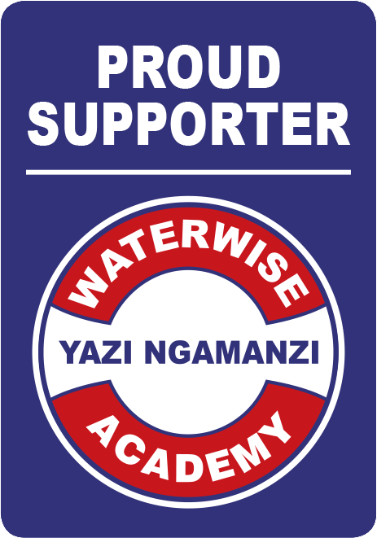 Swim schools in Jozi are just about to get really busy – lots of ladies keen. 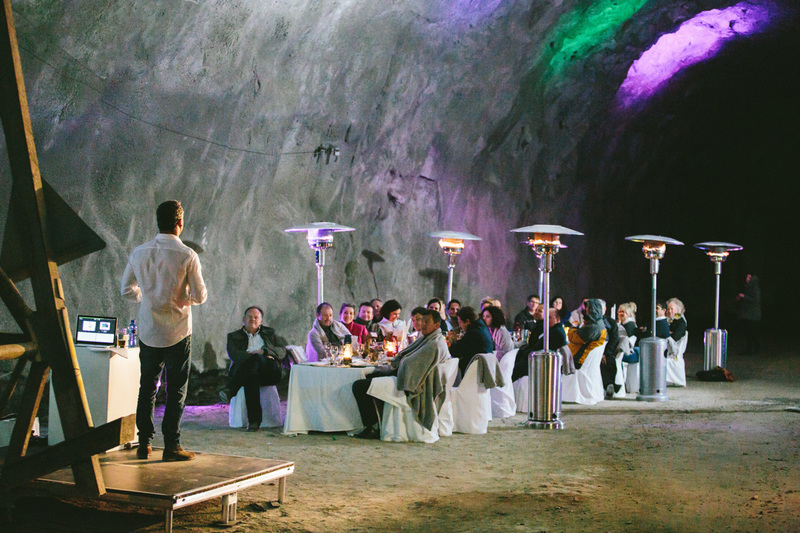 I am planning a similar event for my other clients – I would love to book him again. 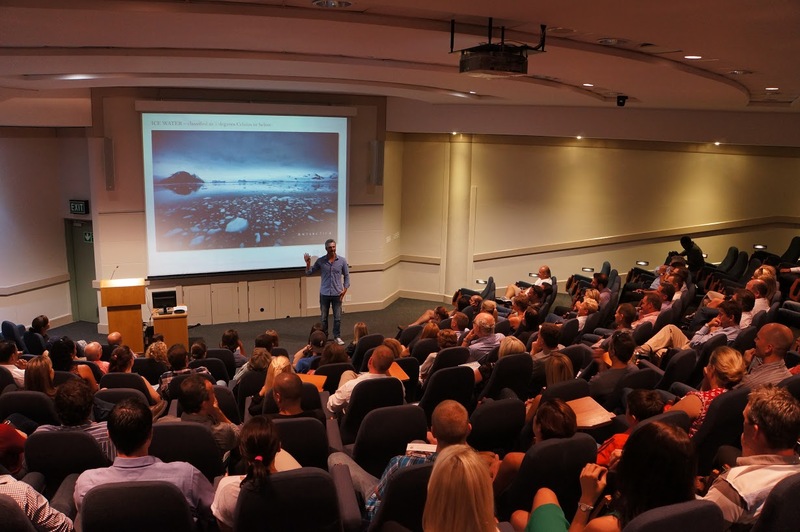 I travel the world and attend conferences across the globe as well as in South Africa. I see the best of the best in main platform speakers and guest speakers but I was astounded and inspired by Ryan Stramrood. When I was fortunate to see him present in KZN on one of his favourite topics I was mesmerised and felt like I was right with him in Antarctica, could feel the cold go through my body and veins and felt his pain. Ryan is an amazing and incredible story teller and presenter! He will take you with him all the way and make you part of his storyline. 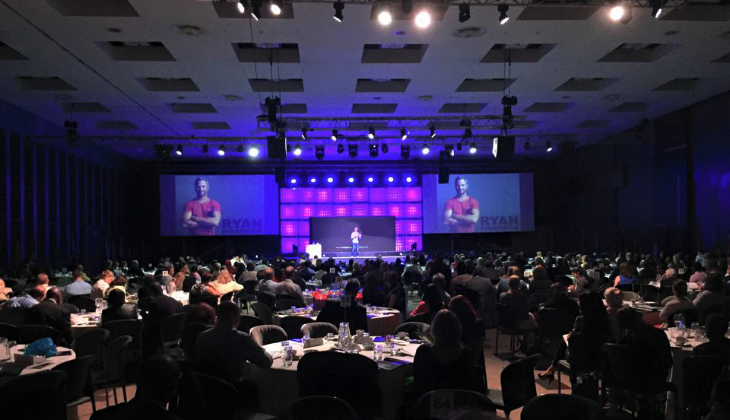 I can highly recommend corporates and any other entities to make use of Ryan to inspire and motivate their employees, teams and management or memberships of affiliations. Ryan is also one of the nicest personalities around and easy to deal with. WOW! I can quite confidently say that this was one of the best “motivational” speakers I have been fortunate enough to have seen in some time. His story is inspirational and extremely captivating, the journey he takes you through is both enjoyable and frightening. He delivers this with passion and a wholesomeness that resonated with all our retailers. I can highly recommend Ryan. Join the mailing list to receive regular updates in your inbox!